Almost every other person faces digestive problems or has faced digestive problem in the past. From giving us sleepless nights to landing us in clinics and even hospitals, digestive problems can get nasty if not tackled within time. Here are five quick fix remedies that you can take to tackle digestive problems effectively. The flavor of the Hajmola triggers your digestive system. 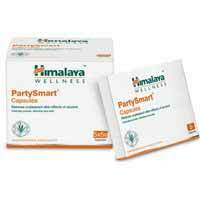 This is an Ayurvedic product and its popularity is not hidden from anyone. It is produced with spices, culinary herbs, and edible salts that help your food to get digested easily. 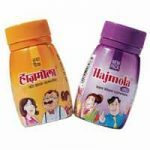 Dabur Hajmola comes in various flavors, so you can choose accordingly. Just take 2 – 3 tablets after every meal, and you won’t face digestive problems again. This syrup is made of natural herbs that increase the digestive power. It provides nutrients to the digestive system that helps in better digestion. Just a spoon full of the syrup can aid your every digestive problem. 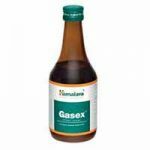 Moreover, for any gas related problem, this syrup can work wonders. As the name tells, these capsules are made of pudina, and pudina is a very effective herb for treating problems related to digestive system. These capsules have been proven helpful enough in providing relief from indigestion, stomach ache, and gas. As the capsules are produced using natural ingredients, therefore, they won’t bring any side effects along. If you are a consumer of alcohol, then these capsules can save your liver in many ways. As it is evident that the consumption of alcohol can arise various digestive problems, so, these capsules are produced in a natural way just to cure the after-effects of the alcohol. 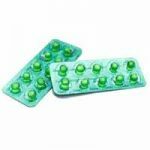 These capsules are also helpful in preventing drowsiness, headache, vomiting, and nausea. So, if you are an alcoholic, then consumption of these capsules won’t give any bad effects but will help in keeping stomach fit and healthy. 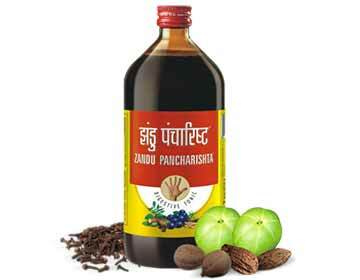 This powerful herbal syrup by Zandu helps in multiple ways. If you have been unwell for some time, you may have noticed your appetite going down. 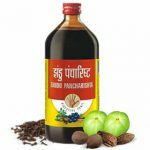 If medicines and sedentary lifestyle have decreased your appetite, Pancharishta will help in increasing it. Apart from curing digestive problems it also helps in overall recovery especially after prolong illness. So, these are some remedies to cure your bad digestion. As these are produced with natural herbs, hence are totally safe for your health. Besides, some of these like the Dabur Hajmola taste good, and you will feel like consuming these again and again. So, if you are also fed up with digestive problems, make sure you keep these remedies handy and tackle it instantly and effectively.